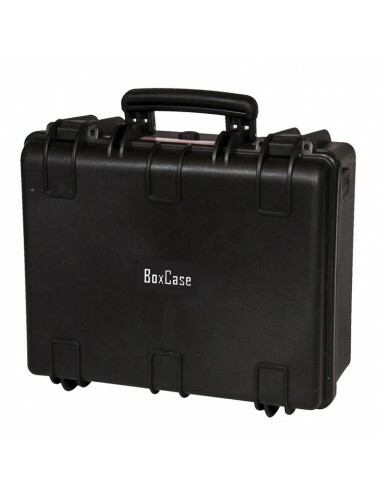 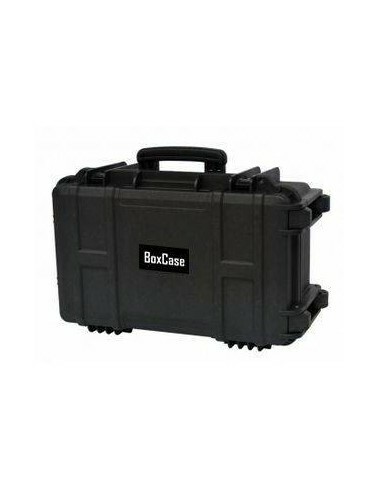 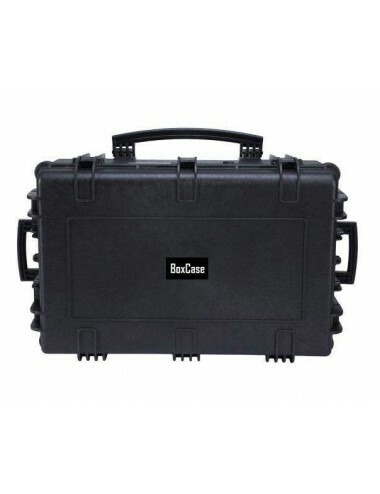 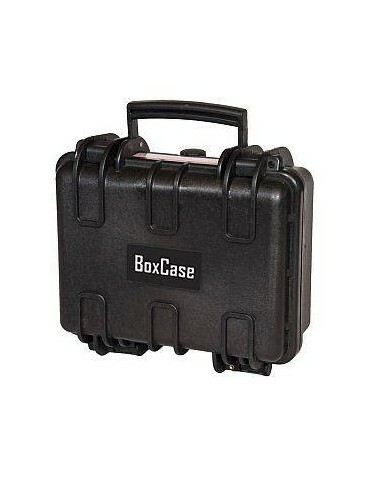 Protecting and transporting accessories and equipment for professional and hobby use. 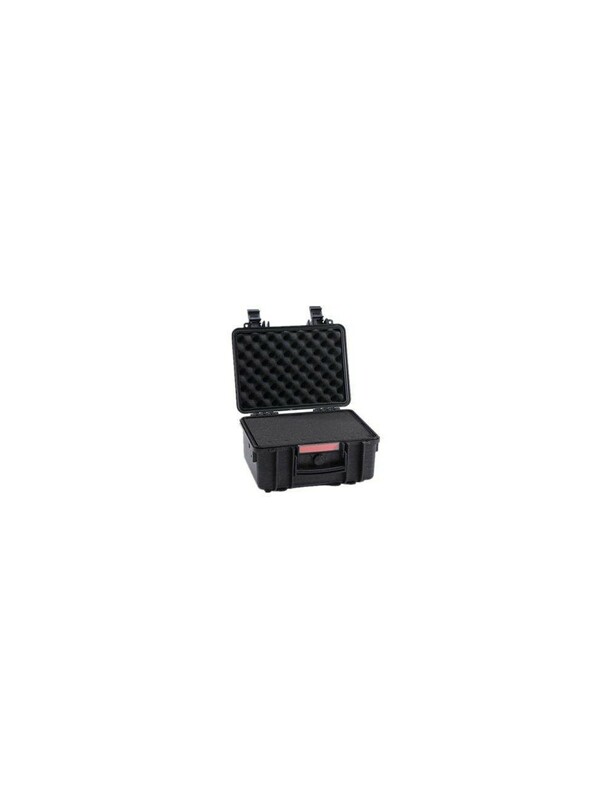 Common used to storage and carrying of precision camera or lenses, AV equipment, medical, military and a good deal of other stuff. 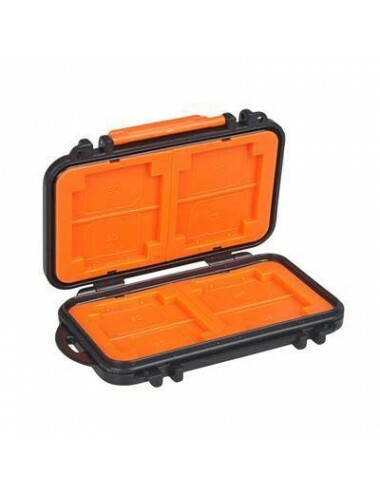 The waterproof, damp proof and shockproof cases offer a very good protection to your valuable devices.